This townhome is ready for you!One of the rare corner units with a detached one-car garage. Nice and quiet nestled in the interior with lots of trees, walking paths and an outdoor patio to enjoy the birds and trees. Convenient and close to everything, yet quiet and peaceful.Newly refinished bathrooms and laminate wood flooring in bathrooms and kitchen. 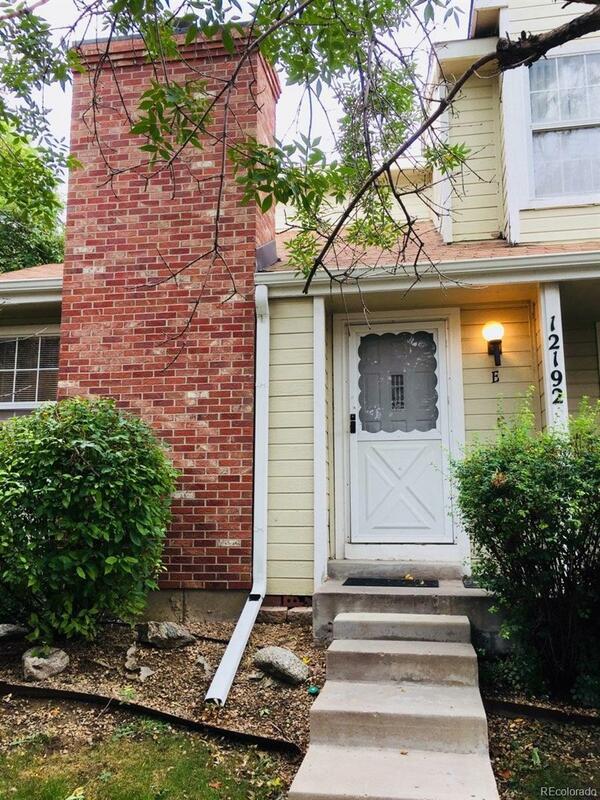 Seller would rather you pick your new carpet out, so a $3,000 upgrade/carpet allowance is offered at closing.Brick fireplace, vaulted ceilings with big windows and a very open concept makes it feel very spacious! Nice sized loft upstairs perfect for a home office or play room. Close to highway,park and ride,restaurants and stores.